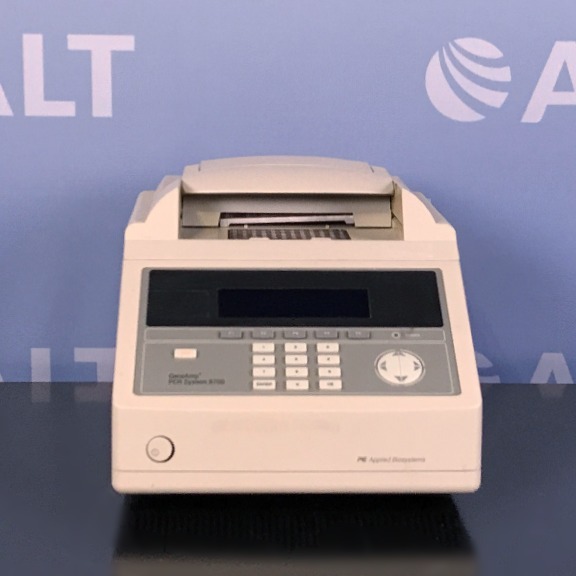 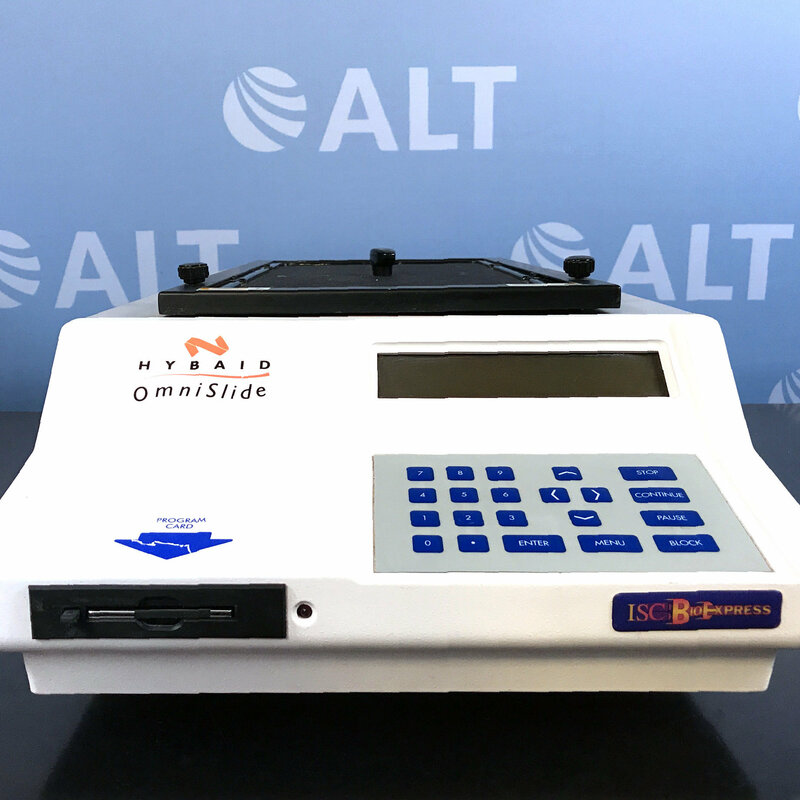 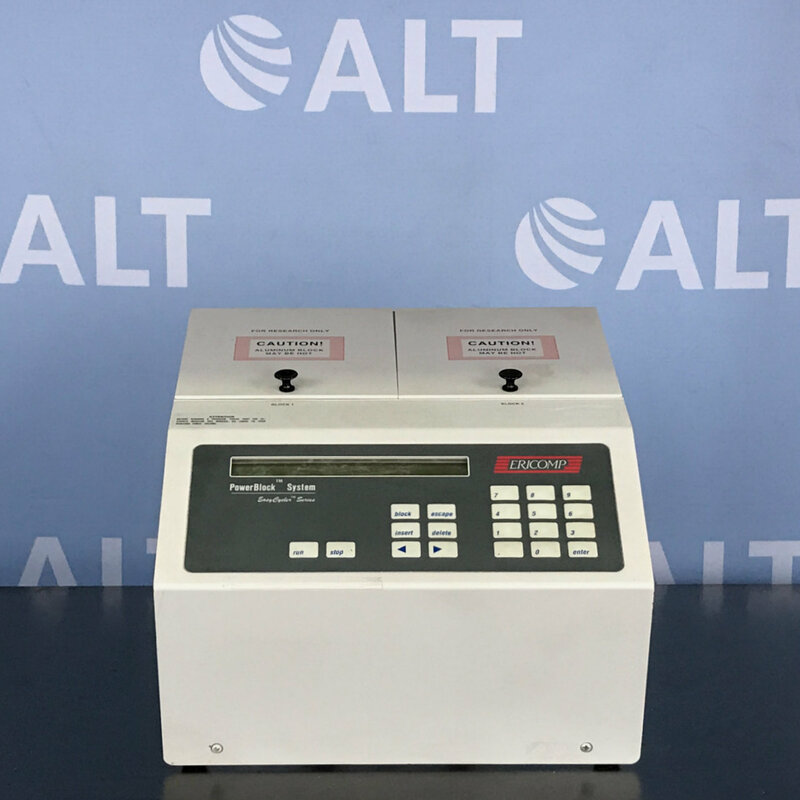 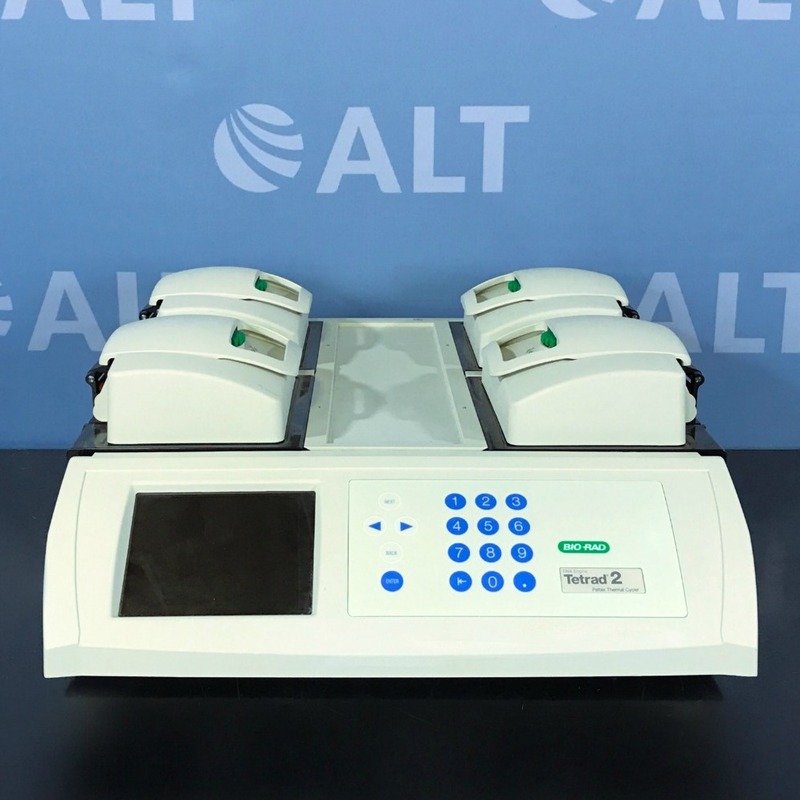 Whether your lab requires a space-saving 48 place PCR unit or a more robust multi-block solution, ALT is your trusted source for used PCR systems. 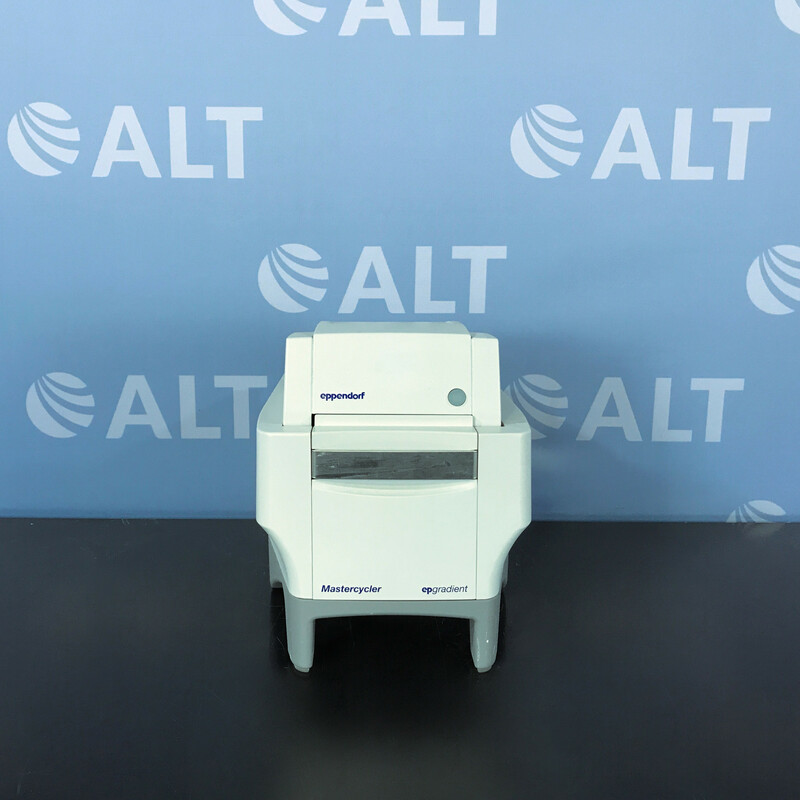 Polymerase chain reaction (PCR) is used in biological and medical research laboratories. 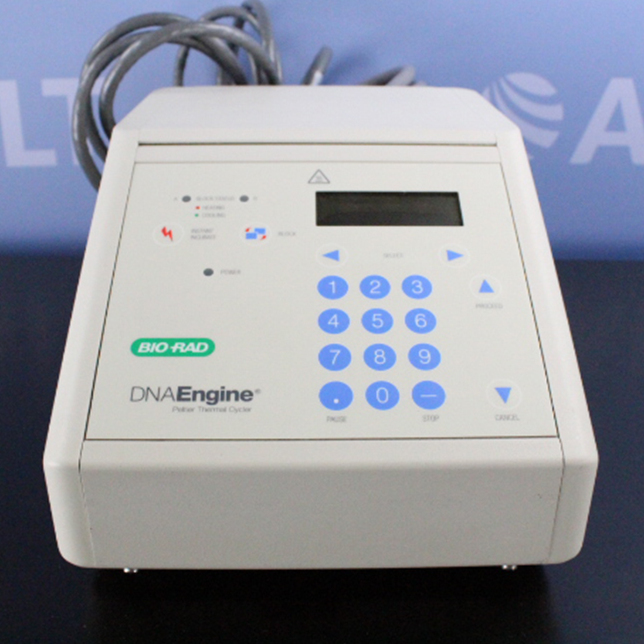 PCR is a technique in molecular genetics that permits the analysis of any short sequence of DNA or RNA. 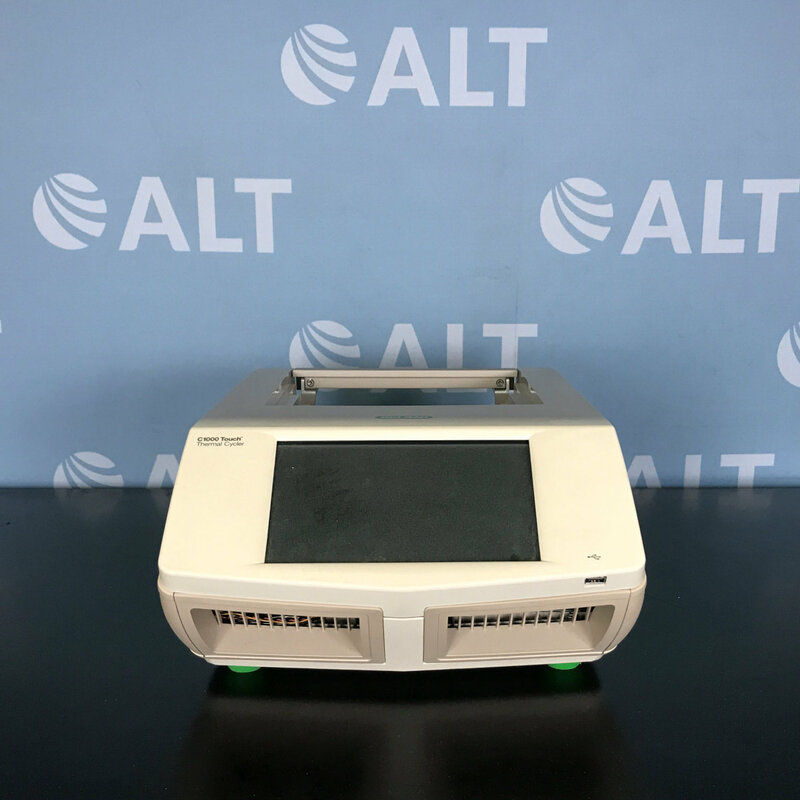 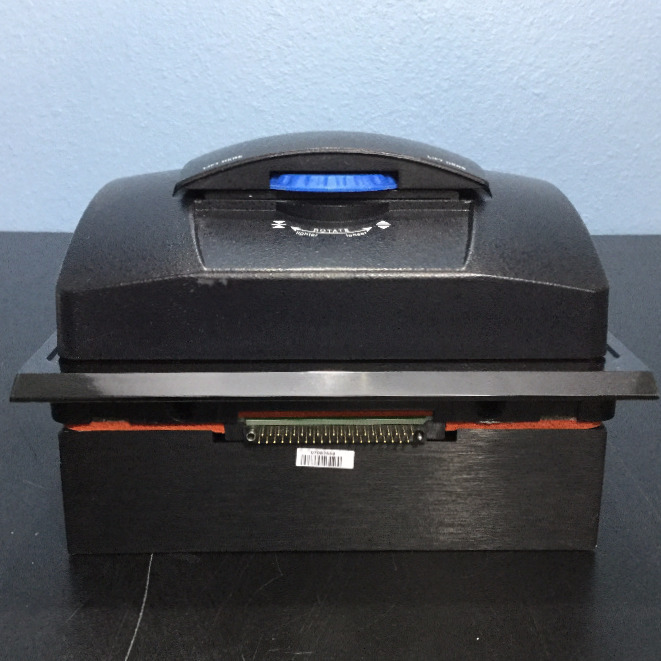 We carry a large inventory of refurbished PCR units from industry leaders Applied Biosystems, Labnet, Perkin Elmer, Bio-Rad, Eppendorf, and Roche among others. 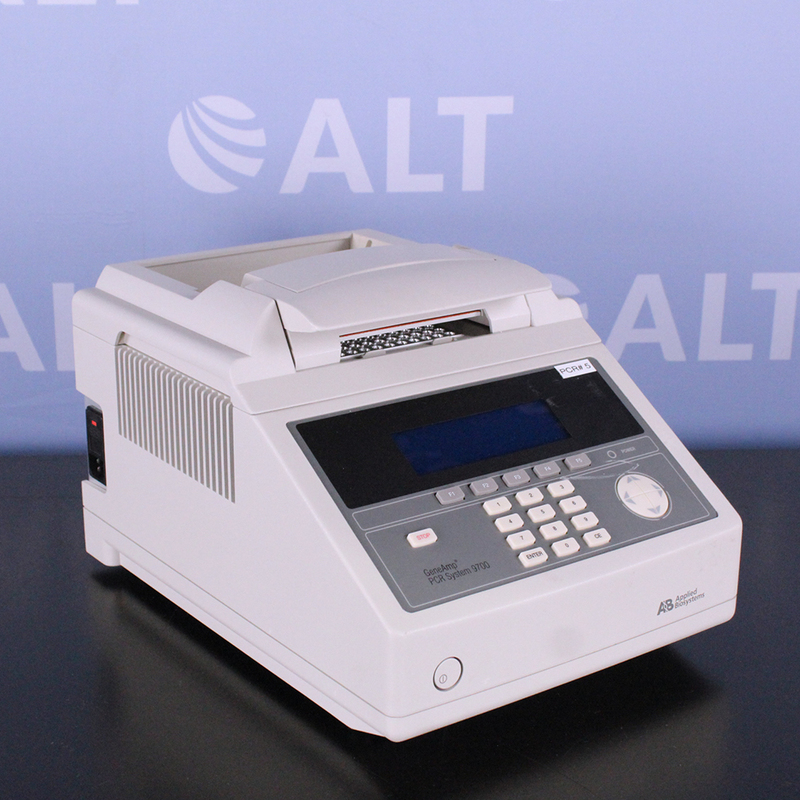 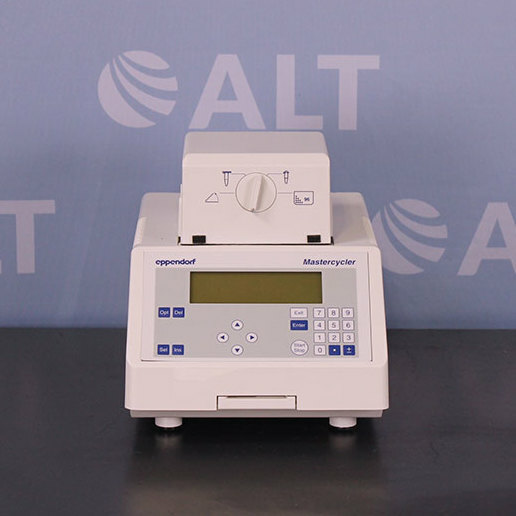 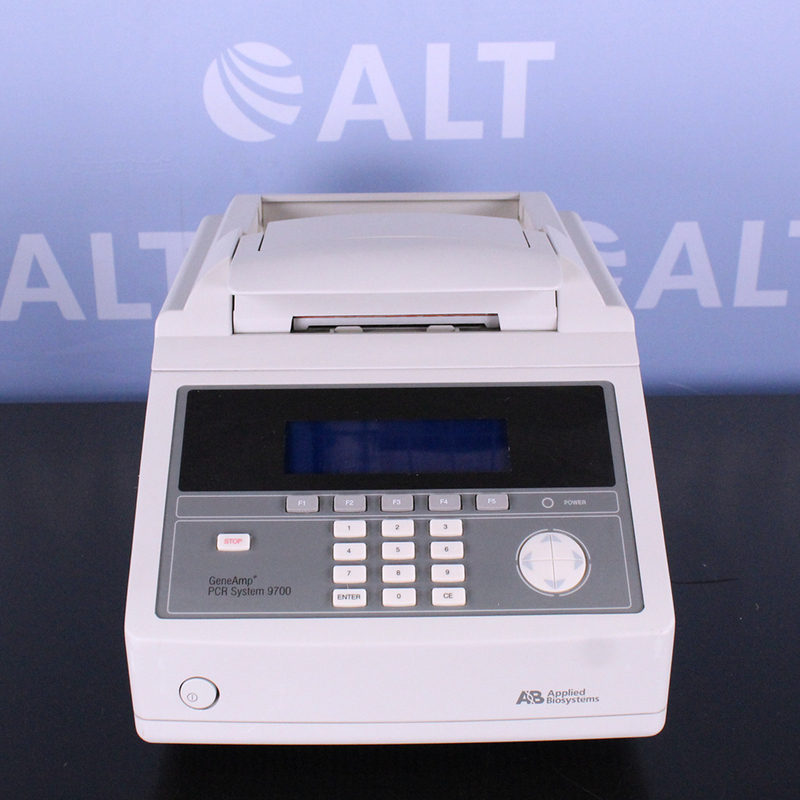 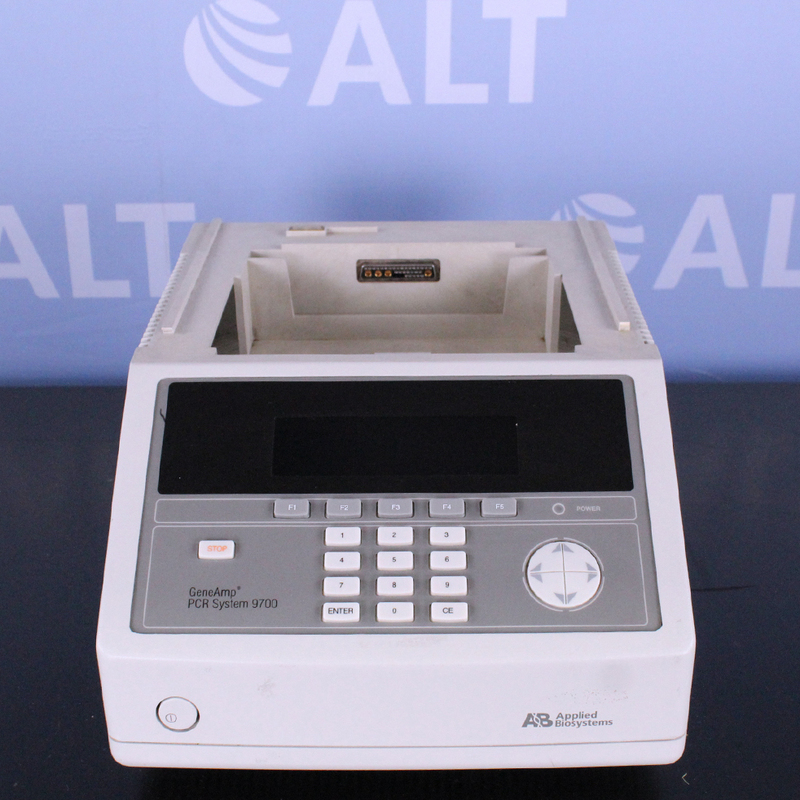 With such a large assortment, ALT can provide your lab with a cost-effective used PCR system. 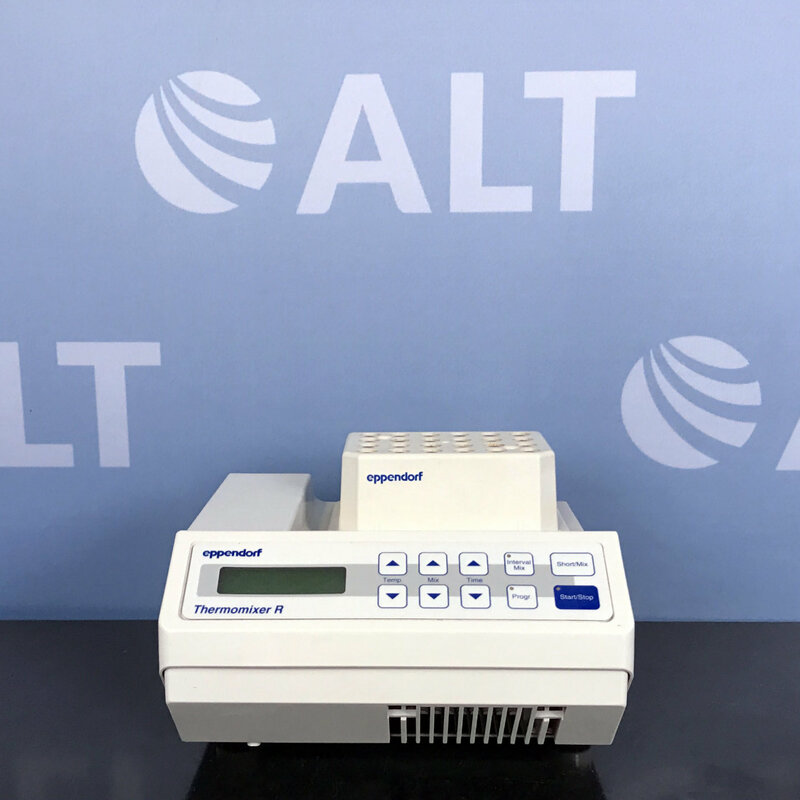 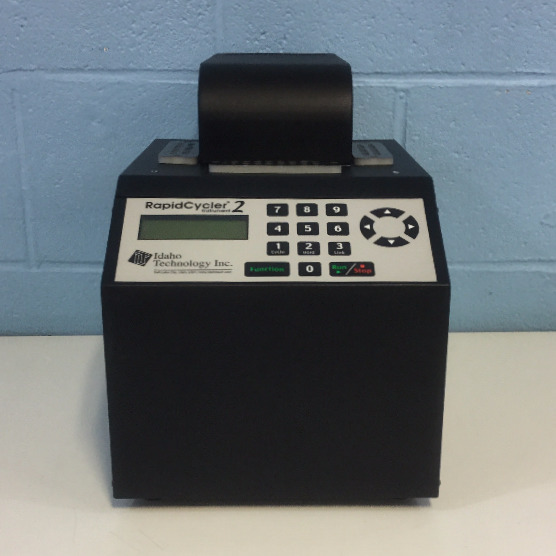 All our PCR equipment that is fully tested, serviced, and supported from our in-house team of experts with up to a 1-year warranty and lifetimes support.